Location, Location, Location! 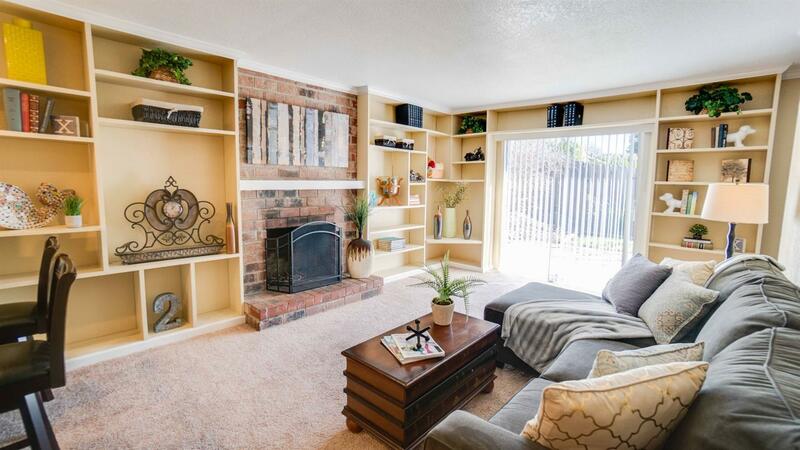 A rare opportunity has presented itself in the form of this beautiful home located in the heart of Orangevale. This charming home is just blocks away from parks and shopping, a short distance from both Folsom Lake and the American River. 3 bedrooms and 2 bath home with a private backyard that has a great patio, large trees, and is ideal for entertaining. Sold As-Is! Priced Right At Only $365, 000!